Ordnance Survey don’t sell their map data, they license the map data. So any digital mapping you buy from us is a rental for 1 year only. 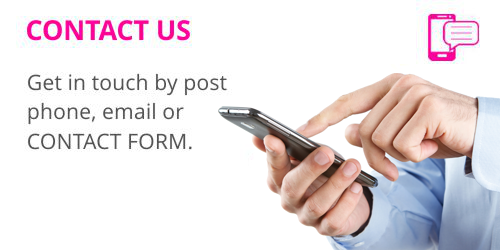 If you do not agree to the terms and conditions, don’t open the data file and please call us for assistance. Note: If you need to use printed copies of the data after the licence expires, please contact us on 01707 268212 or herts@mapsnmc.co.uk for details of the Ordnance Survey ‘Paper Map Copying Licence’ (PMCL). Copy (photocopy or print multiple copies) any Ordnance Survey paper mapping. Copy any Ordnance Survey mapping purchased as a view/print only product (i.e. PDF plans printed by our offices or Planningmaps service). Continue using PDFs after the digital mapping licence has expired and give them to clients, contractors or external parties, however you can’t amend the PDFs. Use copies of mapping as part of a professional service. 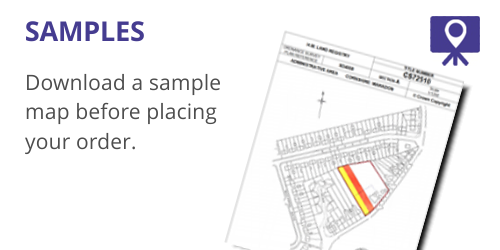 Include copies of mapping in leaflets, brochures or web pages which are distributed externally. The PMCL is per office, not per company. Please display the following text: © Crown Copyright and/or database right 2018. Ordnance Survey and local authorities are checking all licences carefully, so please also display the licence number. Licence numbers appear on your map or in an attached file, supplied with the map. If you don’t show the licence number on plans, it may delay your application. Ordnance Survey and the OS Symbol are registered trademarks of Ordnance Survey, the National Mapping Agency of Great Britain. You may print out only the number of copies of the PDF/JPG that you have pre-purchased from your Ordnance Survey Mapping and Data Centre. You may not make any changes to the PDF/JPG whilst in electronic form, such as adding overlay information. You may not load it to systems capable of analysing the map in conjunction with other data, such as a Geographic Information System (GIS). 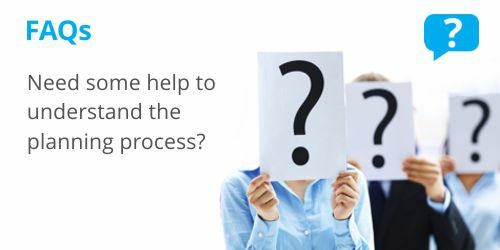 You may not print or make further copies in addition to the number you pre-purchased from your Ordnance Survey Mapping and Data Centre. You may only print or make copies if you have obtained an appropriate licence, such as the Ordnance Survey Paper Map Copying Licence (PMCL). The PDF/JPG is for your or your organisation’s sole use, with limited external use such as inclusion in a submission to a planning authority. The PDF/JPG may only be used in electronic form for a maximum of 12 months from the date of the creation of the map. The PDF/JPG must be destroyed or deleted at the end of the 12 month period. For the avoidance of doubt, you may retain all printed plots made from the PDF/JPG although the copying of such plots is subject to further licensing.